Mark Master Size 3 AFL skills training football. Practice all those Aussie Rules Skills needed to play AFL football. Learn to Kick Left Foot and Right Foot, Handling, Bouncing the Ball and Marking or Catching the Ball. Watch your Football Skills Increase Fast!!! Build Champion Aussie Rules Football Skills FAST!! To Be The Best Player YOU Can Be…. 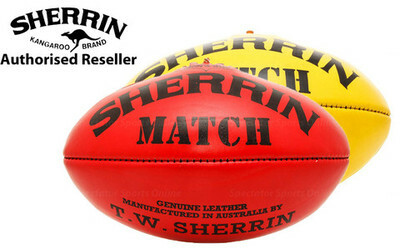 The BEST Football Gift for any AFL Player. 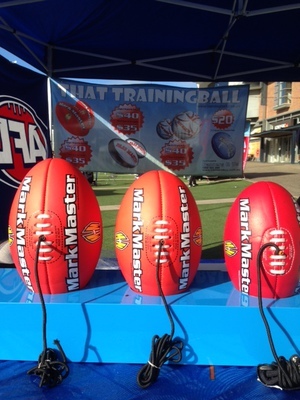 The Size 3 AFL training ball is NEW… and its the Only True Youth Size AFL Training Football on the market today. We design and manufacture training footballs to Help Quickly Increase the Skills of Footy players. Bungee cord is 1.5m long and will stretch to 3.2m when the ball is kicked. 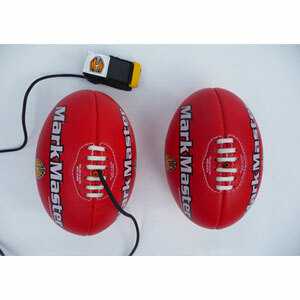 If your serious about Your Footy or you need to Quickly learn the basic skills required to play Aussie Rules Football, then the Mark Master training football is a MUST have for any young player. The Aussie Rules training football, has been specially designed to Quickly Develop the different skills a player needs to play Aussie Rules Football. 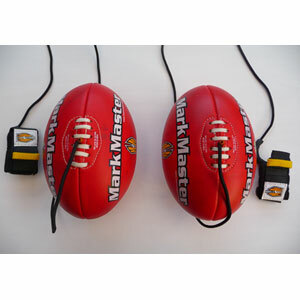 For those players starting out their career playing AFL football, this training ball will help YOU quickly develop Your Hand Eye/Coordination, Confidence, and will Dramatically Increase your Sensory Coordination Skills, such as Kicking, Hand Balling – left and right handed, Bouncing the ball, and Marking the ball. You will notice Amazing Results in just a Few Minutes!!!! 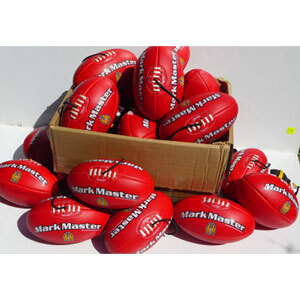 The Mark Master, Aussie Rules Training Football is a top quality 3 ply, PVC, Water Resistant Football, that is tough and hard wearing . Attached to this returnable training football, is a length of durable high quality bungee cord. A quality metal swivel is fitted at the wrist band end of the bungee cord, this allows the ball to spin. We know anyone who uses this football will come away impressed with how quickly their skills develop. Perfect for both youth girls and boys playing AFL footy. A Training Ball makes a perfect gift idea any footy mad kid. 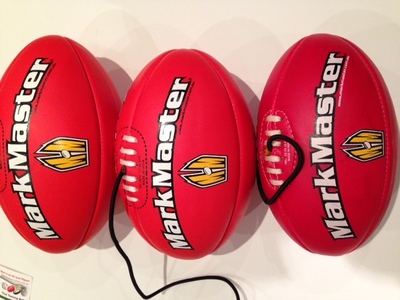 If you have any questions about the Mark Master training footballs, please contact us. 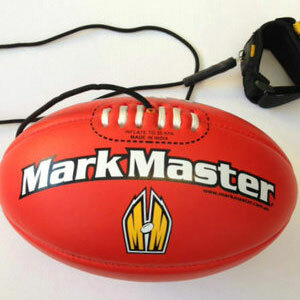 A Mark Master AFL Training Ball is FANTASTIC for any Junior Player. Great seller really positive experience. Good product.